At GTA Portraits, we use our experience to take professionally Best Boudoir Photographs in Toronto; Exclusive Photography in Toronto that provides an incomparable boudoir photography experience in the most sensuous way capturing the beauty like no one else. Furthermore, capture your baby’s photos in a natural and artistic style. Remember, baby photography sessions capture an ethereal; in addition, timeless beauty with a subtle color palette and soft light. We are reputed as esteemed baby photographers as we capture the flawless natural beauty of babies in the most candid ways possible. We capture priceless memories at each stage of your child’s life. We even capture the motherhood joy, the special bond between babies, and parents in our baby photography sessions. We guarantee that the end product of the photographs taken are something that you and your family will cherish for years to come with the memories all intact by you. GTA PORTRAITS specializes in Boudoir Photography and we cater in Toronto, Vaughan, Brampton, Mississauga, Oakville both in-studio and on location. 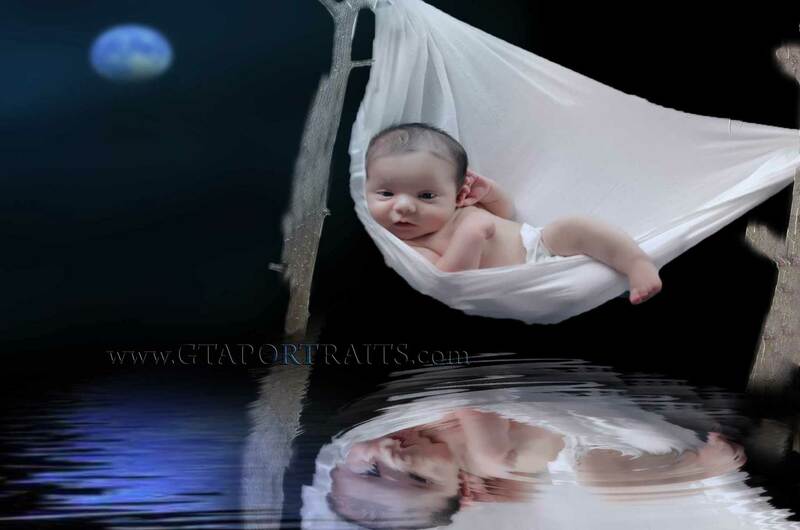 GTAPortraits.com is an online platform for a professional baby, candid kids, family, children, pregnancy, newborn, and maternity portrait. Our photographers are based in Brampton specializing in maternity, baby, and newborn babies photography.